The entire hotel team welcomes you to Chalon-Sur-Saône: the birthplace of photography, fine wine and gastronomy. 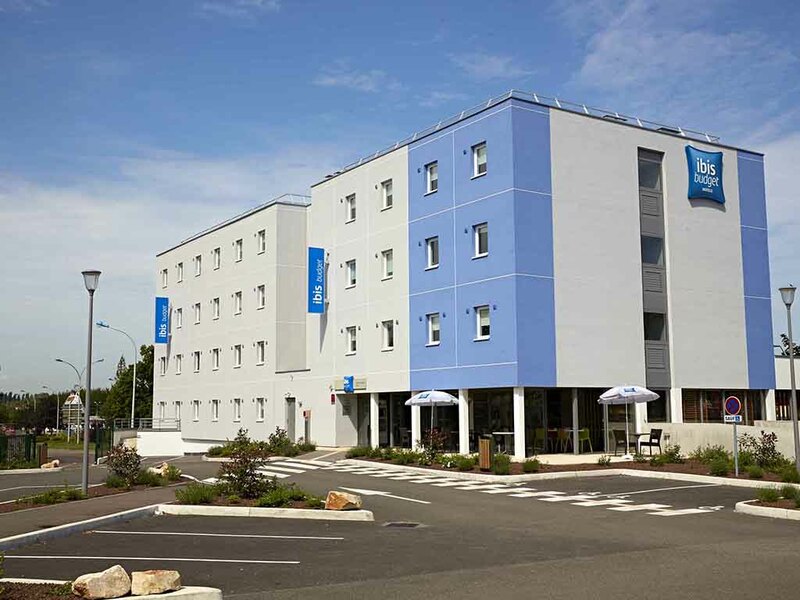 The ibis budget Chalon-sur-Saone Nord is 5 minutes from the city center and public pool, in the heart of vineyards in the Burgundy region and close to the greenway. Just 10 minutes from Beaune and 30 minutes from Dijon. Its 76 Cocoon and Design Rooms are air conditioned, soundproofed and equipped with a shower, toilet, flat-screen TV, free WIFI and can accommodate between 1 and 3 guests. Free indoor and outdoor private parking.